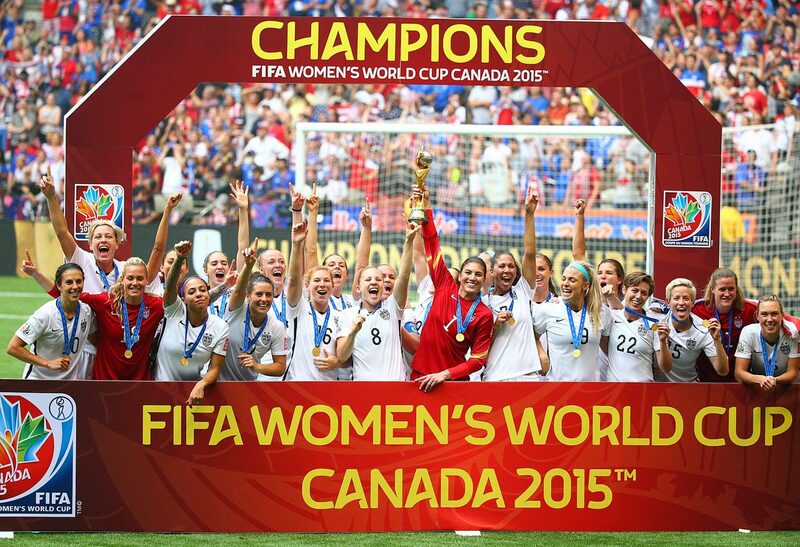 How did the USA break open the Women's World Cup final early and stun Japan? Liviu Bird analyzes the decisive opening 16 minutes, which delivered the USA its third world championship. 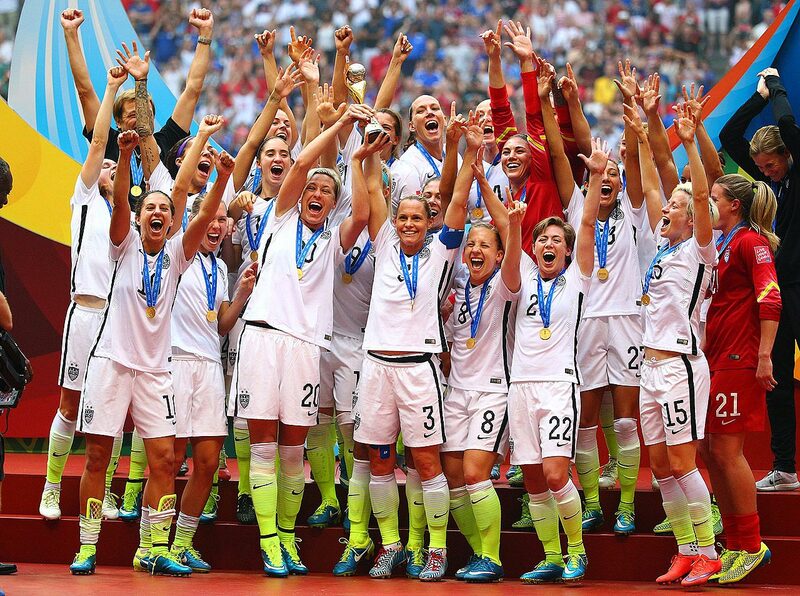 VANCOUVER, British Columbia — It didn’t take long for the United States to wrap up its victory in the Women’s World Cup final on Sunday. After jumping out to a 4-0 lead in 16 minutes, the Americans cruised to a 5-2 win over Japan, the hard work done in just a quarter of an hour. 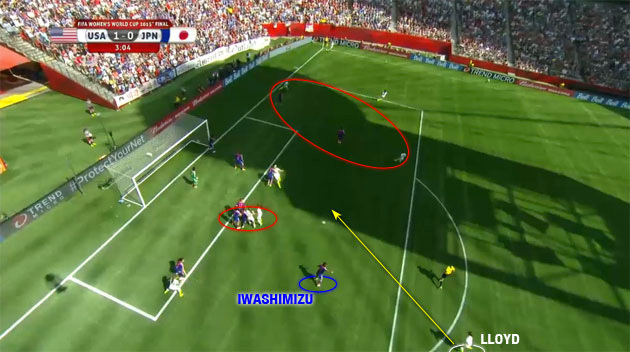 From the first whistle, the U.S. continually pushed forward and put as much pressure on the Japan back line as possible. 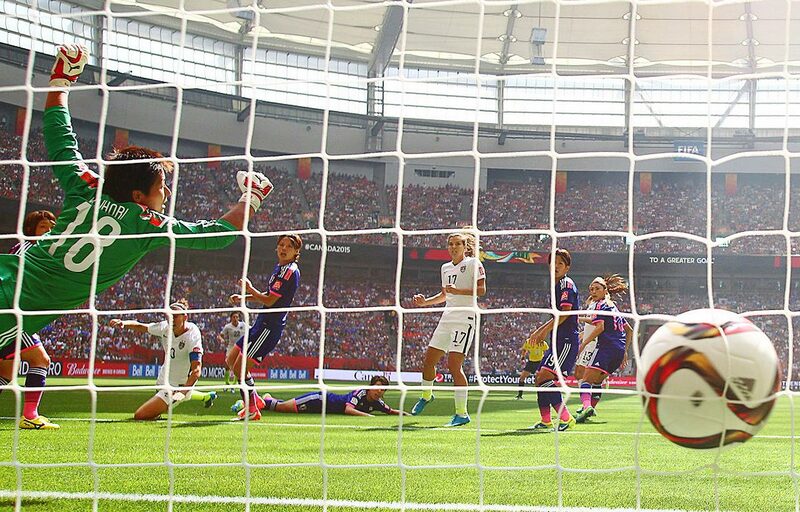 Not allowing Japan to settle into the possession rhythm that defined its World Cup up to the final, the Americans won a couple deep set pieces and pounced twice in the first five minutes. 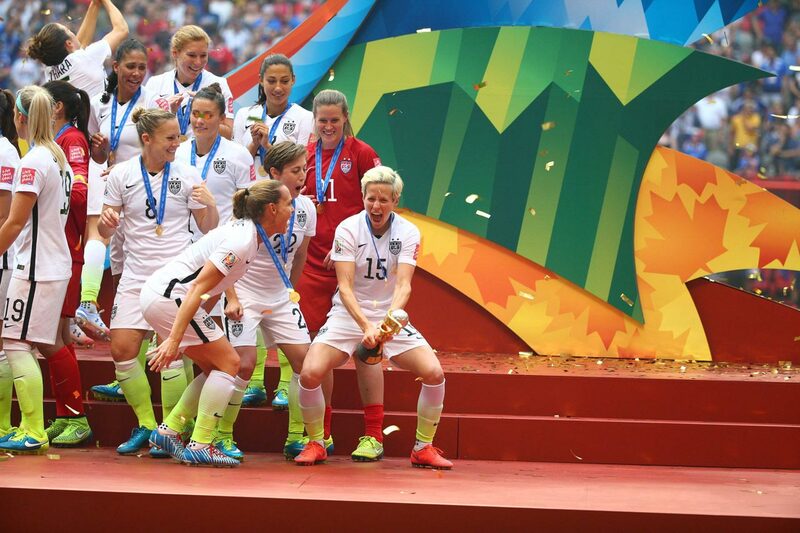 Set pieces have traditionally been a strength of American teams, male or female, who can leverage their superior athleticism into goals on those opportunities. Dead-ball situations offer a rare chance to script plays from start to finish, allowing for maximum control if plans can be executed in the moment during games. 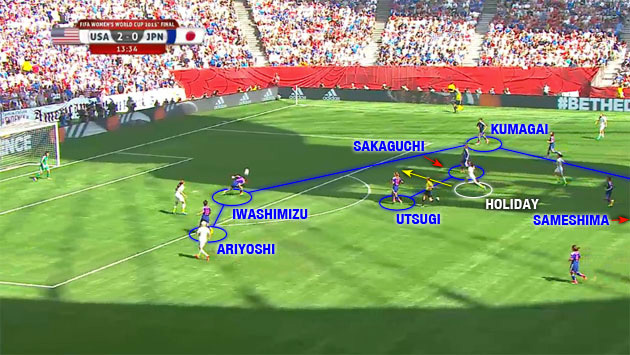 Carli Lloyd benefited from some training-ground ingenuity to finish both early U.S. goals on Sunday—both served similarly from the right flank with the same defender, center back Azusa Iwashimizu, failing to track Lloyd’s runs. 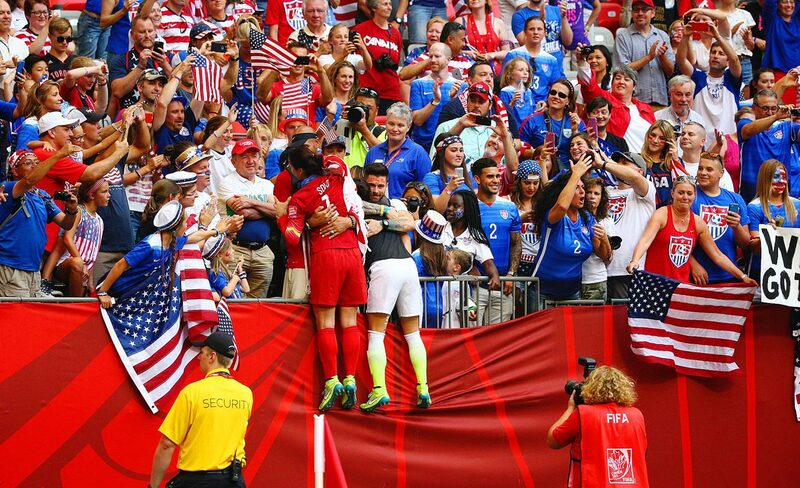 The U.S.’s set-up on the first corner focused on the top of the six-yard box and in the area nearest Megan Rapinoe hitting the cross. 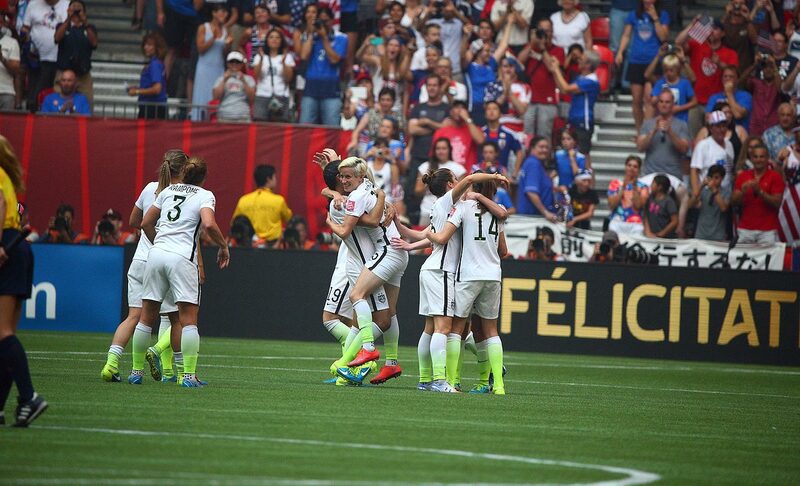 Julie Johnston also adopted her customary starting position at the near post. After the match, Japan coach Norio Sasaki said he noticed Lloyd in position to make a late run into the box, but he said he couldn’t instruct his players to track her because of the crowd noise at BC Place. 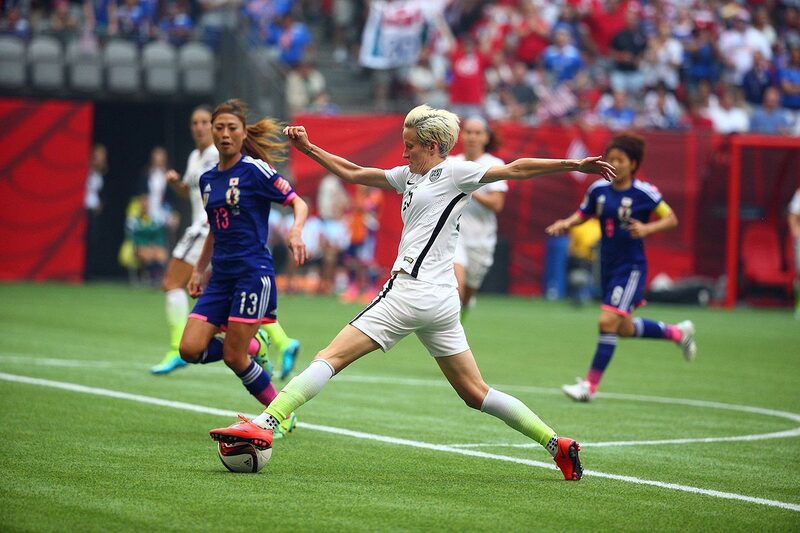 With defenders concentrated on the more heavily trafficked areas, Lloyd had space to run in front of Iwashimizu near the penalty spot and hit Rapinoe’s shoelace-height cross with the outside of her left foot. 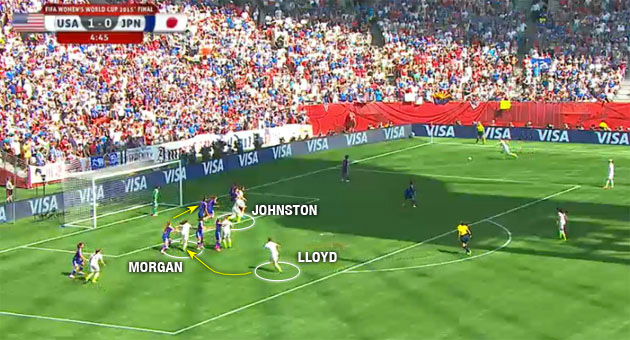 Off Japan’s kickoff immediately after conceding, the U.S. pressured in midfield and won the ball back. Charging down the field again, Tobin Heath won a free kick deep in the corner, setting up almost an identical opportunity. This time, Lloyd ran to the far post. 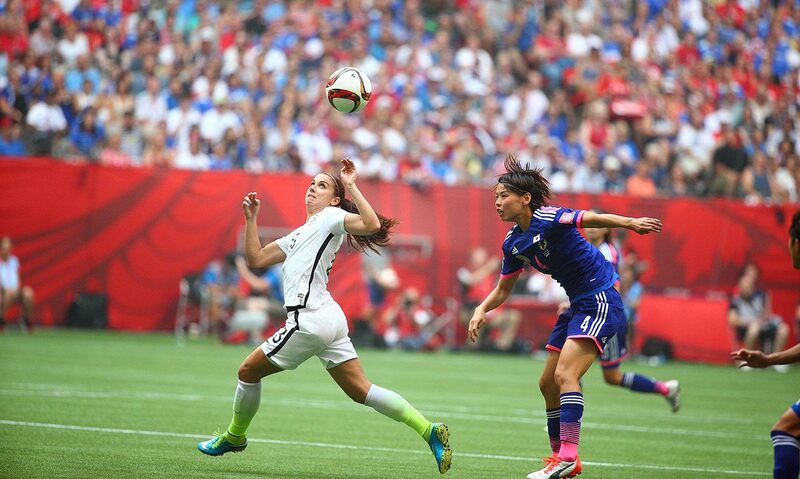 Alex Morgan started in Lloyd’s targeted area, running across the face of goal to clear space for her teammate. 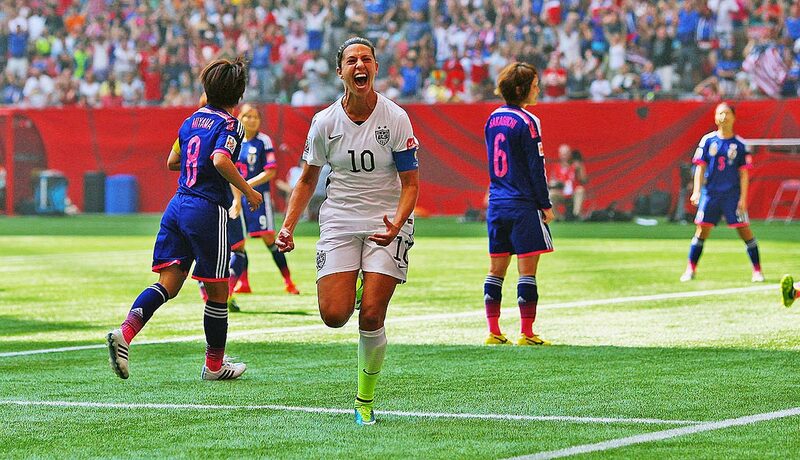 As Lauren Holiday drove a low ball across the six-yard box, Lloyd started her run from deep once more. Johnston flicked it on without fully connecting, though she never looked like she was trying to finish it from her position in front of the near post. 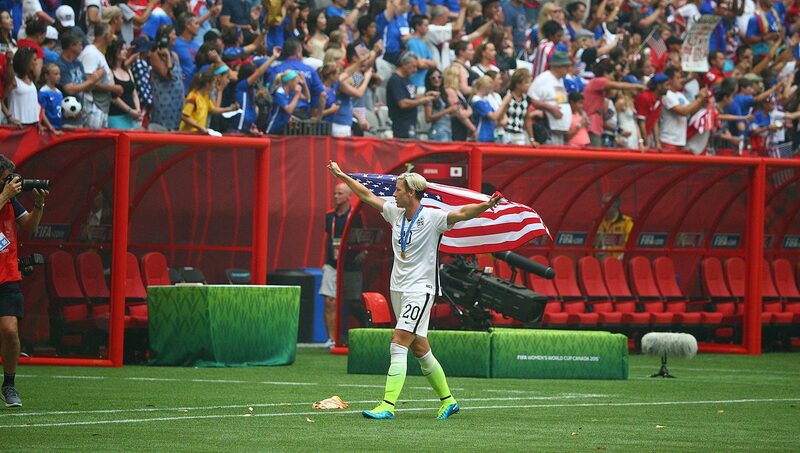 Instead, she just wanted to help the ball into the American attackers crashing the space behind her. 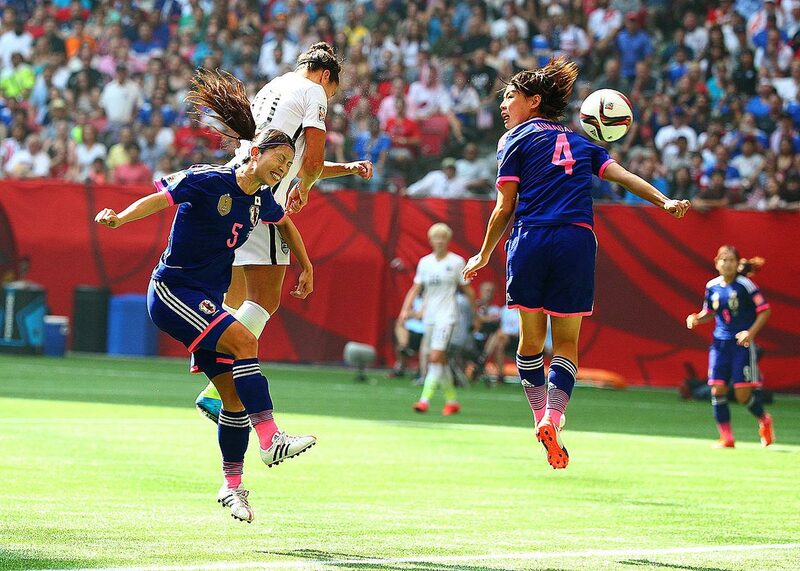 It trickled through to Lloyd again, and she side-footed the ball past goalkeeper Ayumi Kaihori from right in front of Iwashimizu. Similar run, similar service—similar result with flawless execution. 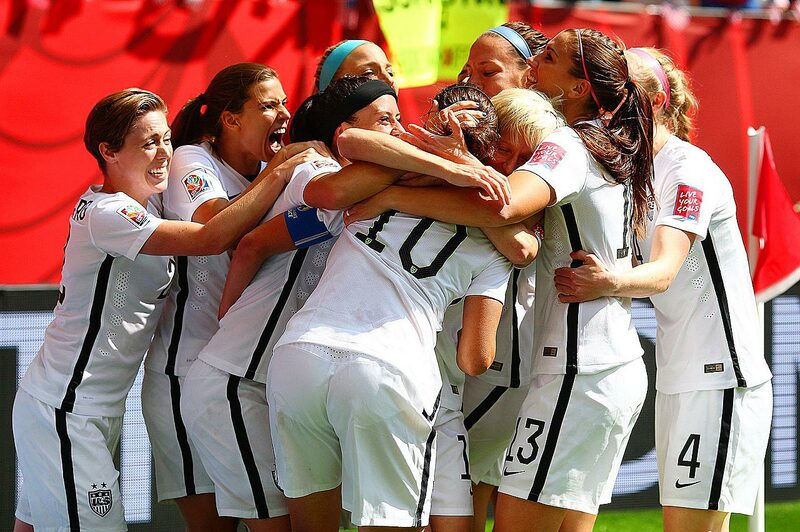 The U.S. followed up its two goals in a two-minute span with another outburst a few minutes later, again scoring twice in short succession. The third and fourth goals, though, came off Japanese defensive errors as the team tried to recover from a disastrous start. The third goal in particular resulted from poor defensive shape with the four backs strung across their own half of the field, stemming from one miscalculated step. 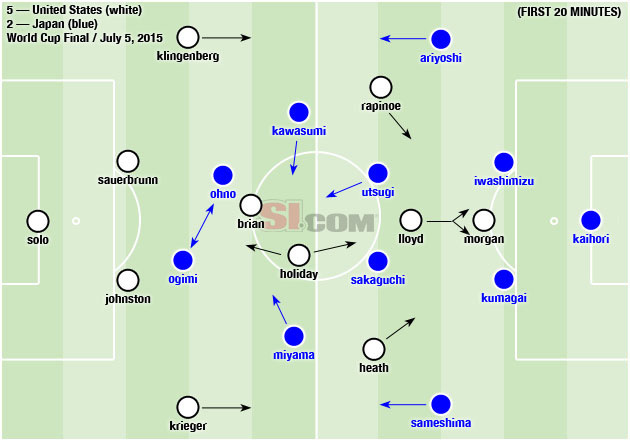 As the U.S. possessed in midfield, left back Aya Sameshima stepped into central midfield and failed to cut off a wide pass, sending the U.S. forward on a break. 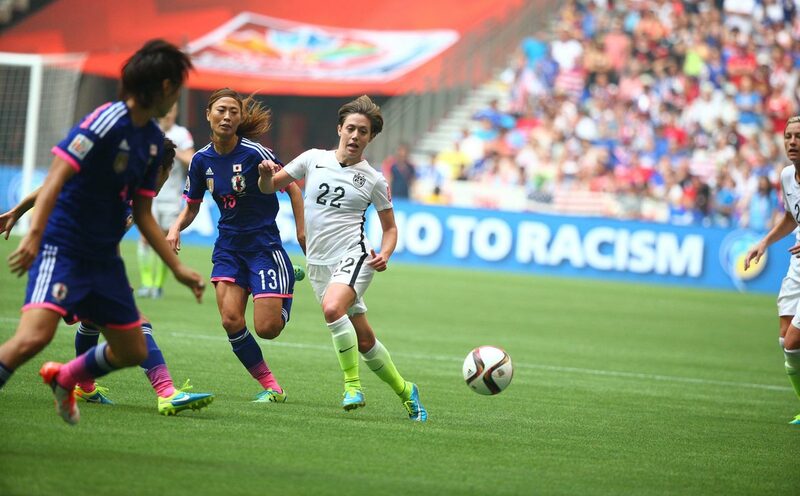 Left-sided center back Saki Kumagai had to step to Heath as she received on the flank. Rather than recovering quickly toward goal, Sameshima jogged back as Heath crossed toward Morgan, but Iwashimizu was in position to clear. However, her header was too weak, falling into the space between the center backs and central midfielders, neither dropping to fill the gaps in the defense or tracking Holiday’s run. 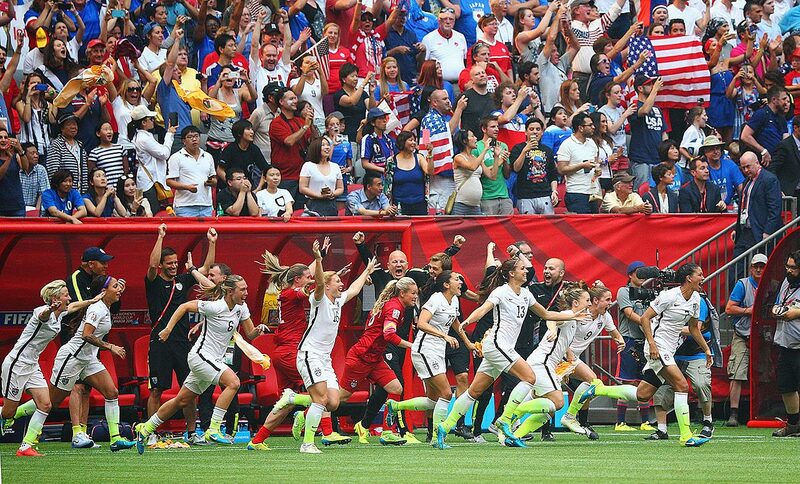 Holiday, liberated by Morgan Brian’s presence in the No. 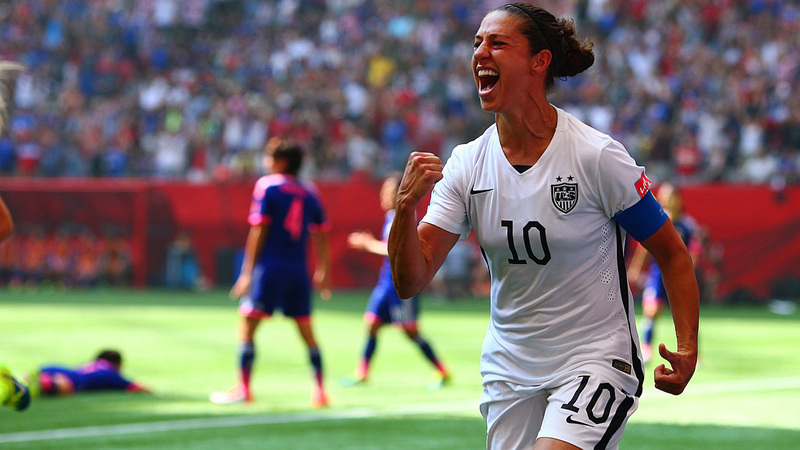 6 role, ran onto the knockdown and volleyed it superbly into the back of the net for a third U.S. goal. 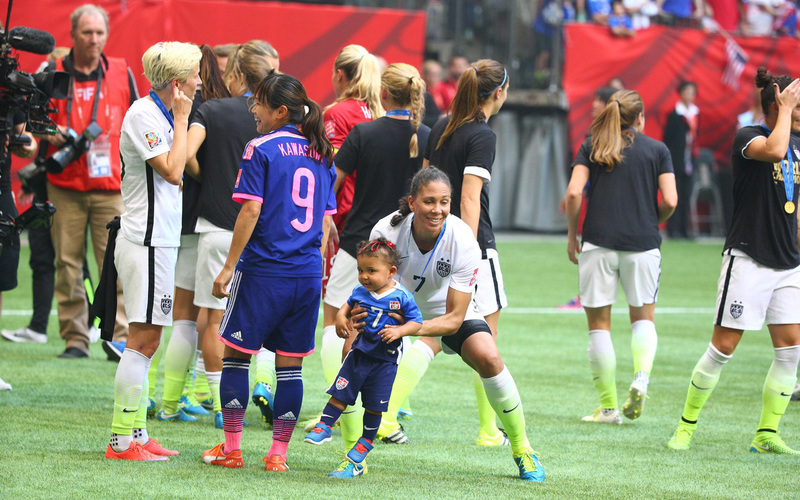 Finally, Lloyd capped an astounding start with the highlight of the final: a goal from the halfway line. 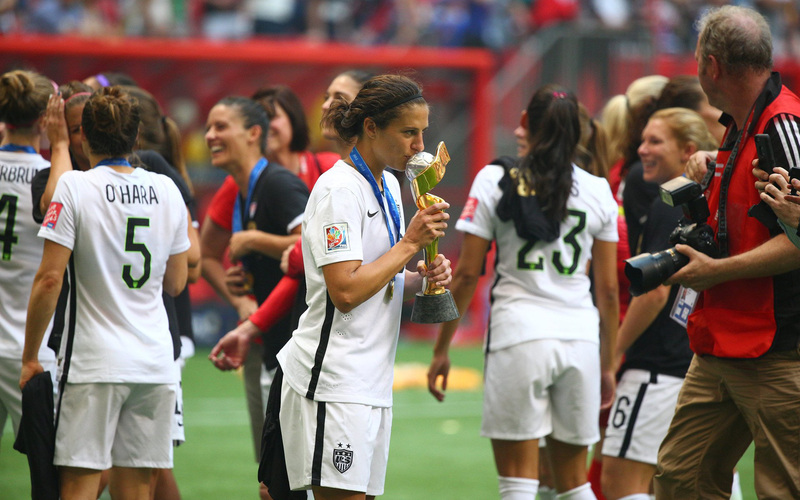 On some powerful shots from all angles and distances, it seems players hear a little voice in their heads that tells them, “Just smash it.” Lloyd heeded her own internal pleas to score one of the most memorable goals of any World Cup final. She looked up to see Kaihori too far off her line, likely in position to cut off any through ball toward Morgan, and lobbed it over her head. 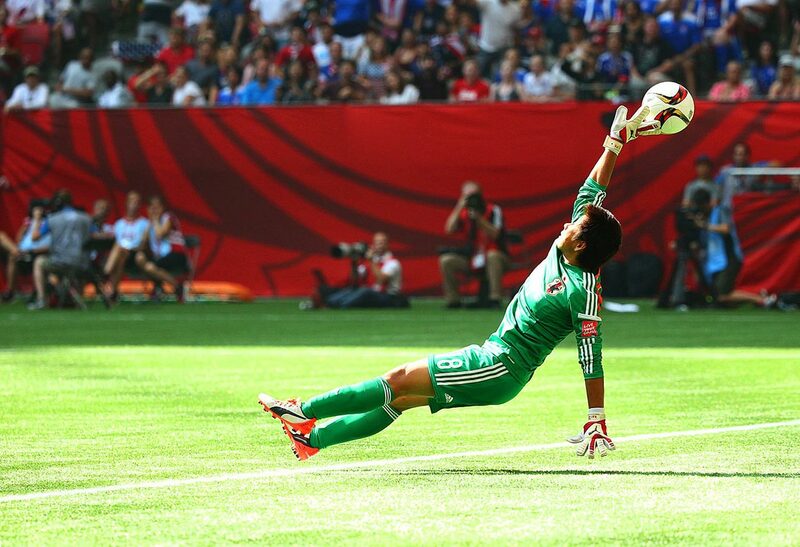 The goalkeeper might have saved it yet, had she not slipped moving backward. 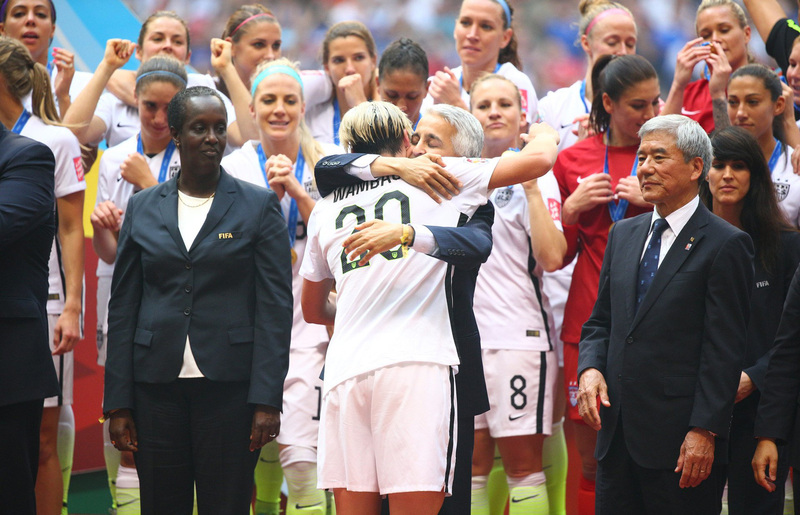 Instead, she could only get a slight touch on the ball before watching it trickle over the line. 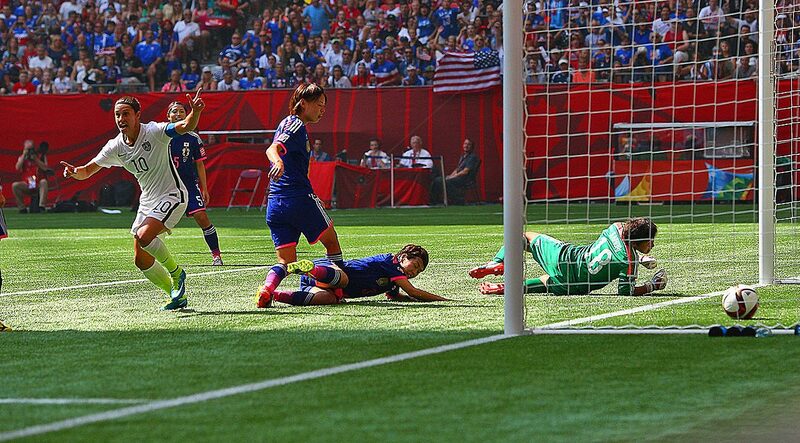 To its credit, Japan kept working to get something out of the game until the final whistle. 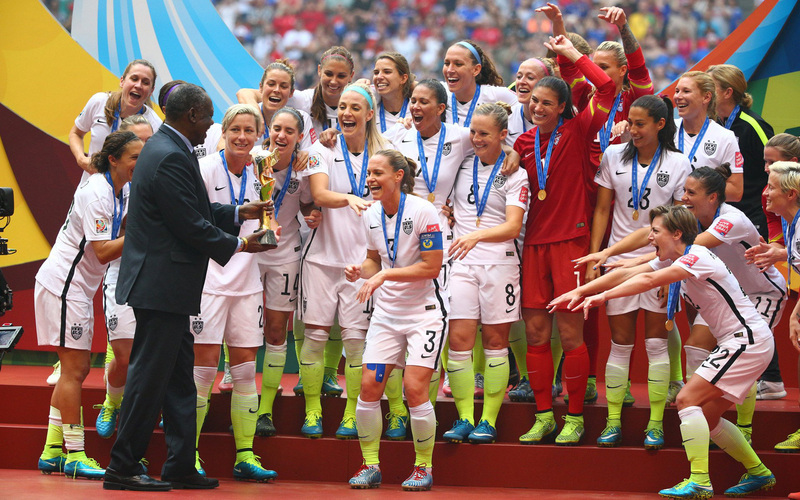 It even pulled within two before Heath added the U.S.’s fifth early in the second half. 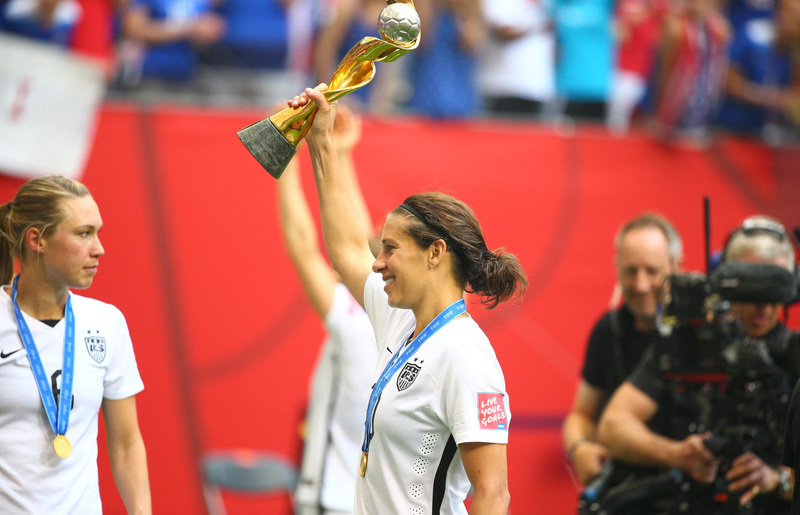 But by the time Abby Wambach and Christie Rampone entered for what were likely their final World Cup minutes, the result had long been decided.